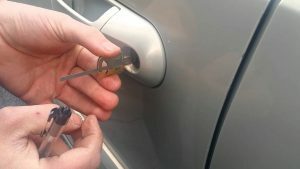 How Automotive Locksmiths Replace Car Keys, And Cut Them On Site. When requesting car or motorcycle key replacement, the most commonly asked question is “what do we need”. You need three things, the exact physical address of the vehicle, a state or federal ID, and a vehicle document which matches that state or federal ID. We don’t request these things to make your key replacement more difficult, but for the speed of your service, and protection of your property. Once we verify ownership, we need to discover the cuts of your car key. The cuts of your key are the groves in your key which correspond to wafers or pins in your lock and allow the lock cylinder to turn. There are several methods an automotive locksmith has at their disposal. The first of which is to order your cut code by Vin Number, but only authorized locksmiths can use this method for certain brands of cars, Ford, GM, and Chrysler being the main ones that often require licensing through Nastf(National Automotive Service Task Force). 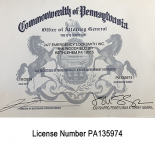 Here at 24/7 Emergency Locksmith we are licensed through Nastf, and as a result very seldom are unable to attain cut codes for vehicles by Vin number. 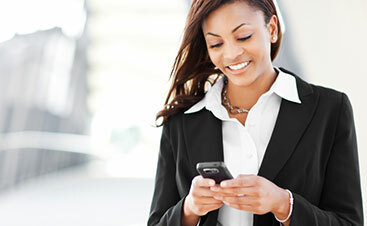 Nastf also requires a positive ID form to be filled out for every cut code attained through their service. Which is one reason it is so important that you or someone else present is the legally recognized and documented owner of the vehicle. If your cut code isnt available for order either because its too old, the ordered cut code can be incorrect, or their simply may not be an available cut code for your vehicle. We can always remove one of your locks, or use specialized tools and techniques to measure the wafers in the lock in order to produce a key. The special tools we use in your locks often only work in the door or trunk locks, so its important that your door and ignition both use the same key. Even then the door may not use all the cuts of your key, so if your key is an 8 cut key like a ford for instance. We will pull 6 cuts from your door, and through a process of elimination and software to narrow down the results, discover the last 2 in order to create a fully functional car key replacement. Once we have your cut code, we cut your keys using one of our mobile key cutting machines. 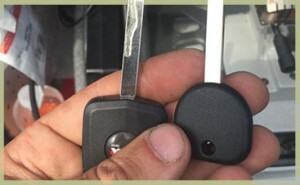 Most automotive locksmiths can only cut side cut, or non-high security car keys. 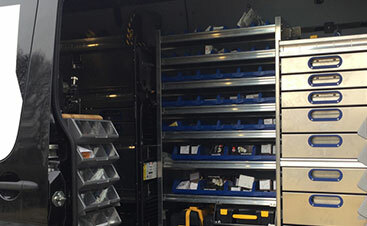 But we equip all our Mobile Automotive Locksmith Vans with CNC Milling, High security, or Laser Key Cutting Machines. So no matter what kind of car key you’ve vehicle needs, 24/7 Emergency Locksmith has the capability to replace your car key. The Last step is programing cars ecu(Engine Control Unit) to accept this new car key replacement. As far back as 98 the vast majority of cars have transponder keys. A transponder key is a chipped key, that broadcasts a very long alpha numeric number which the car needs to detect before allowing the vehicle to start. It is one more layer of security to prevent vehicle theft. The misconception is that we program the key, but in actuality we are programing the cars computer to accept the code the key is transmitting. For this we use a T-Code Pro, one of the best and most effective car key programming unit. We plug our T-code into your cars OBD2 port and program the car to accept the key. This is one reason hiring a professional and well equip locksmith is so important. 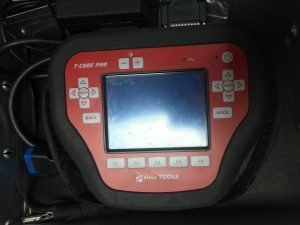 You do not want a poorly trained or ill equipped automotive locksmith plugging substandard electronic devices into your cars computer. 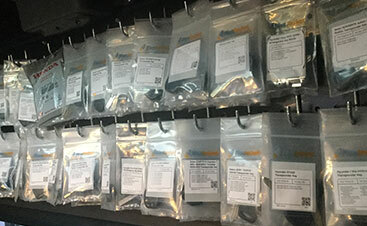 If you lose or break your car key, and find yourself in need of a replacement, make sure the automotive locksmith sells you branded keys, and uses state of the art equipment to program your cars computer. When you call 24/7 Emergency Locksmith, you can feel confident that our Automotive Locksmith Specialists are well trained, and equipped with the most sophisticated equipment. We are often on site in 20 minutes, and due to our high level of training and technological expertise, we can often produce your key in 5-10 minutes. When you are in need of an Automotive locksmith call (484) 891 – 1922. No Extra Charges for Emergency Services.